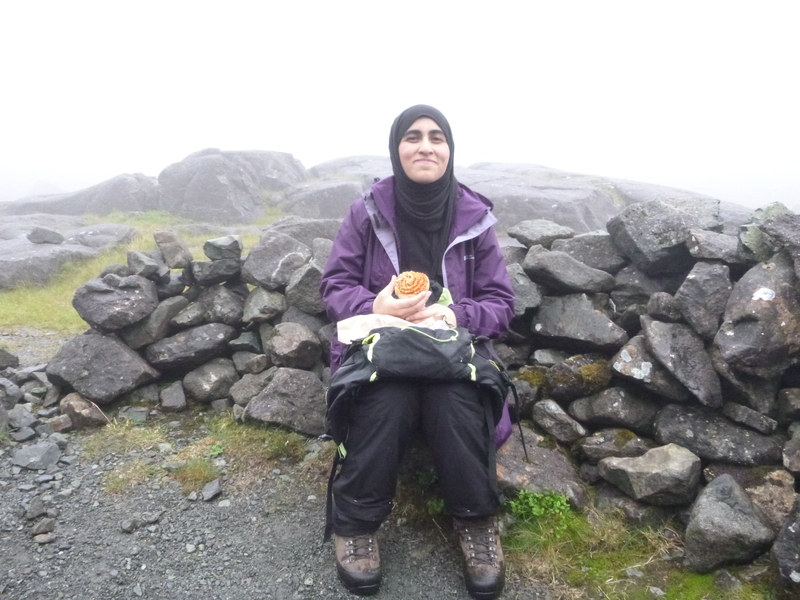 Laila from Kuwait took everything in her stride as we shared her first every day out on a Mountain. 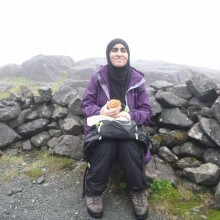 At age 20 Laila is fascinated by the hills and wanted to try hill walking and scrambling. It was a very windy wet day on Saturday and we decided to head to Coire Laggan for her first day out. On Monday Laila and I will be going scrambling on Skye. Thanks to Skye Adventure for the work.